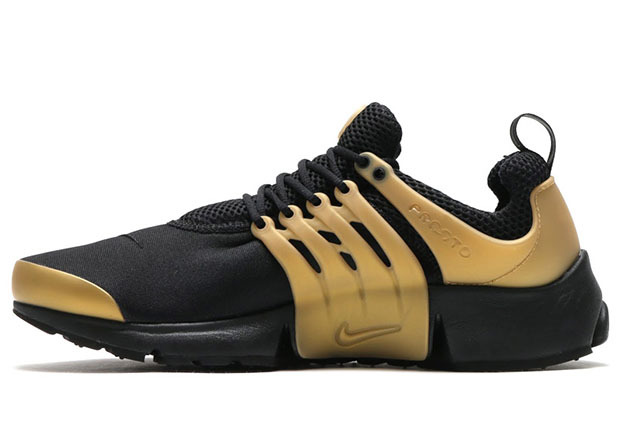 The Olympics are over, but it looks like the golden sneakers aren’t done yet. 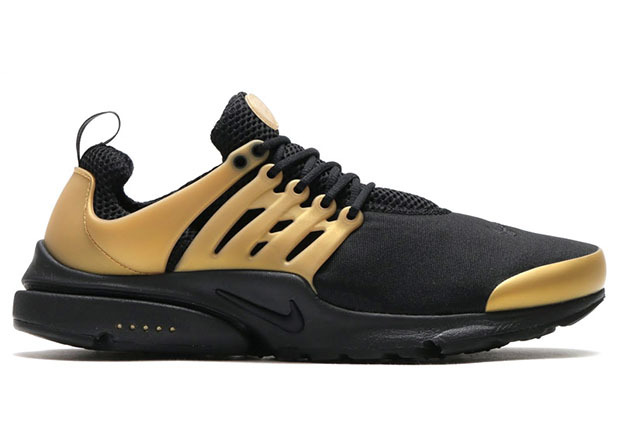 Nike Sportswear is still going for gold a month later with this upcoming set of the Air Presto and Air Max 90 in matching black and gold colorways. 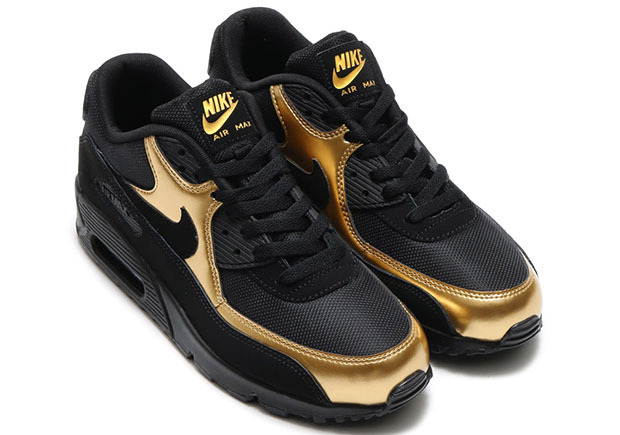 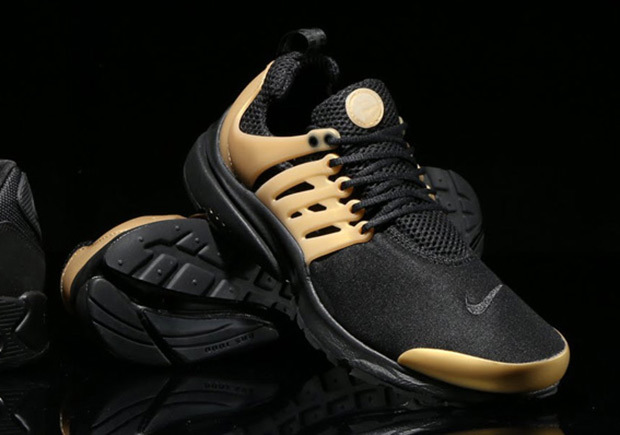 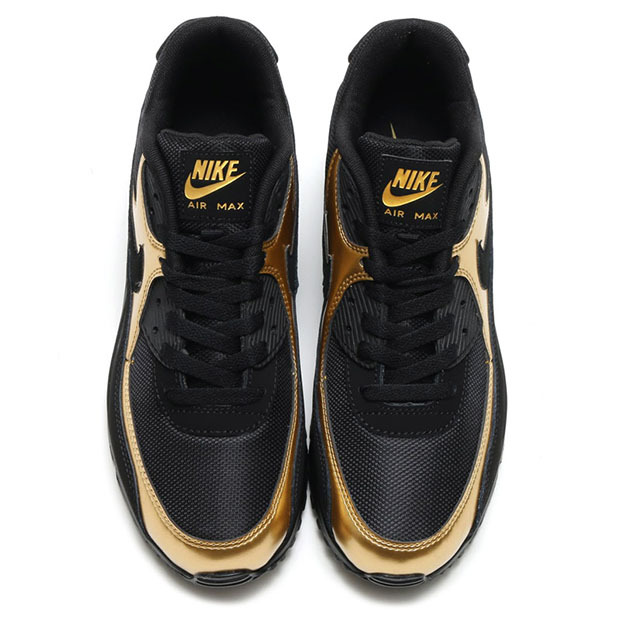 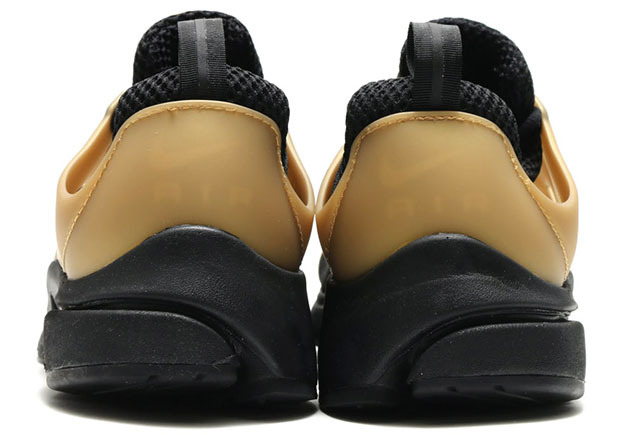 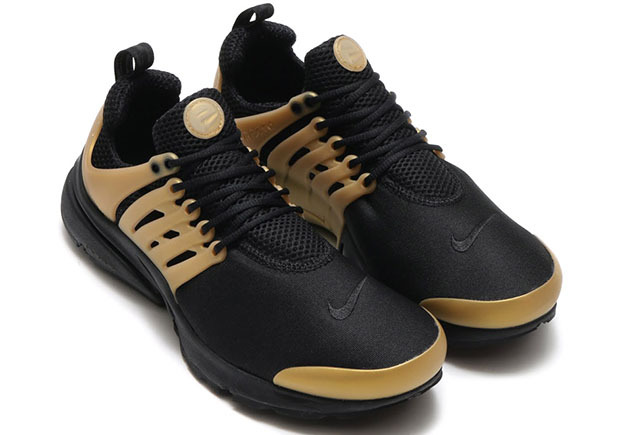 Always a great color combination for sneakers, black and gold coat each model, with the Presto receiving golden hits for its TPU components while the Air Max 90 gets metallic gold paneling with its tongue branding to match. 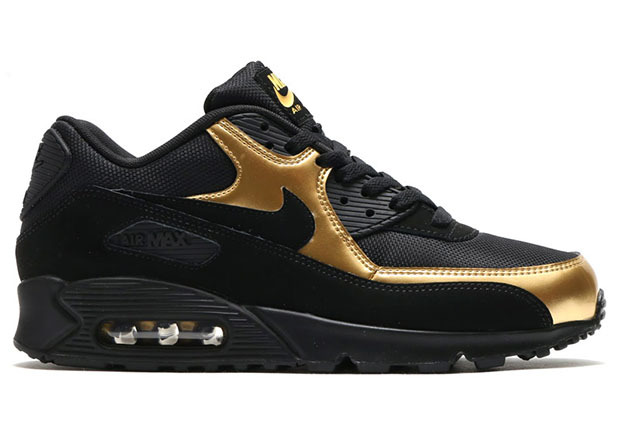 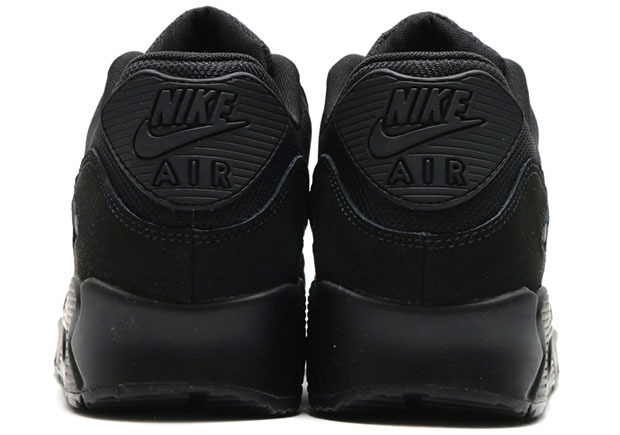 Expect the black and gold set of classic runners to arrive at Nike Sportswear retailers soon.